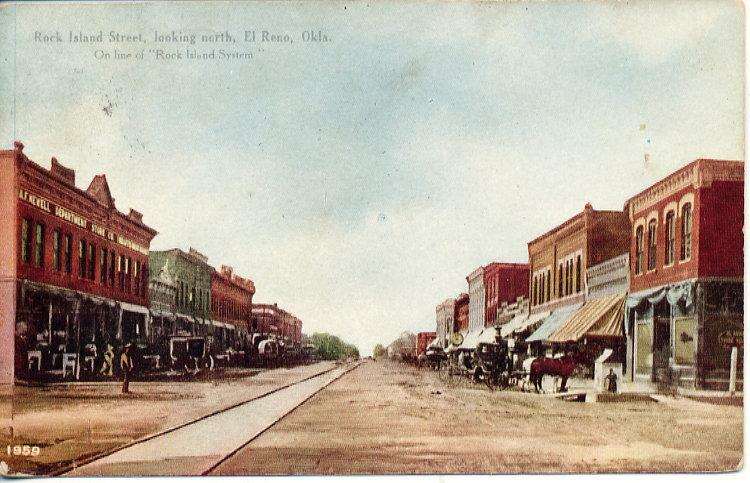 The History of our law firm began in 1923 when Jim A. Rinehart came to El Reno to serve as assistant county attorney. 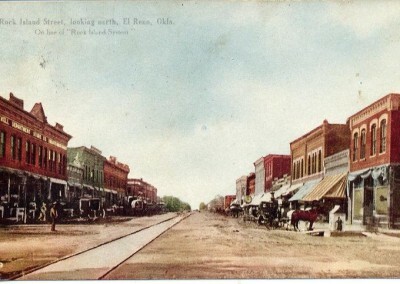 Jim was later elected County Judge and entered private practice in the late 1920’s. 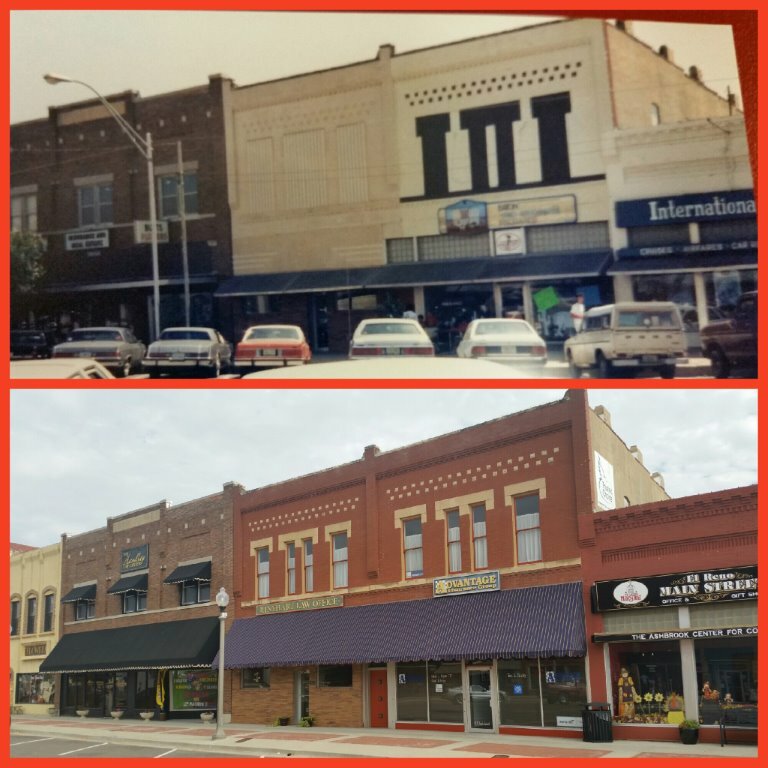 In 1950, Jim Hugh Rinehart joined his father in the practice of law at which time the firm was known as Rinehart & Rinehart. 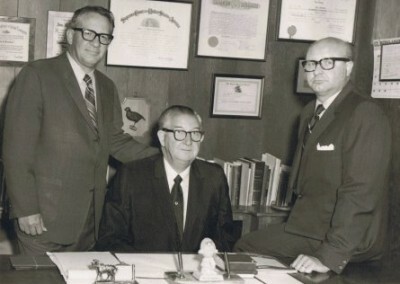 In 1956, Dean Rinehart joined his father and brother and the firm was known as Rinehart, Rinehart & Rinehart until Jim’s death in 1977. 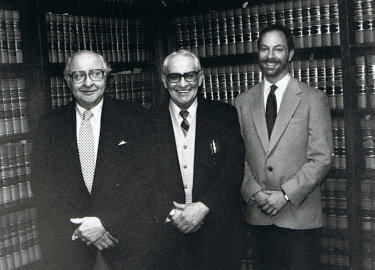 Dean’s son Roger joined the firm in 1989. 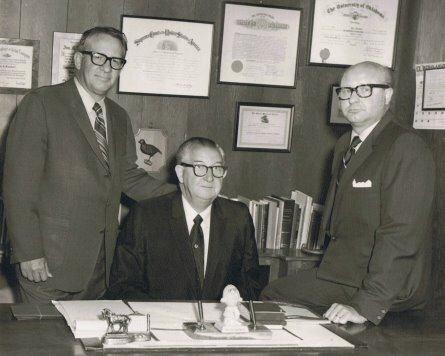 Jim Hugh Rinehart died in 1997 and the firm continues to operate under the name Rinehart, Rinehart & Rinehart, P.C. 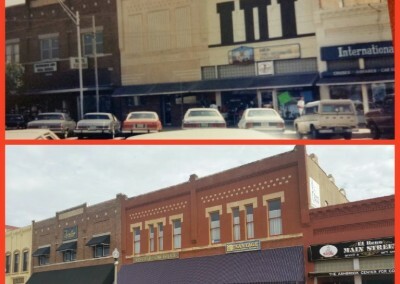 Firm members continue a longstanding practice of service to community and state by taking leadership roles in various civic, charitable and professional organizations including El Reno Chamber of Commerce, El Reno Main Street, Rotary, Municipal Planning Commission, Russell Murray Hospice, Preservation El Reno, Preservation Oklahoma, Historic Fort Reno, First Christian Church, Blessing Baskets, County and State Bar Associations.